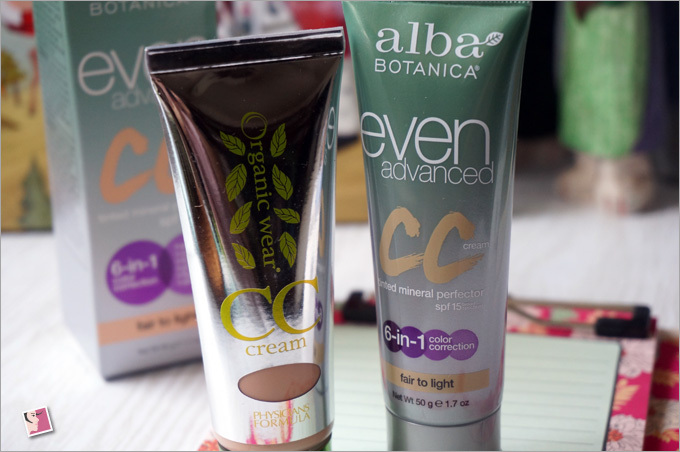 Even though I like Physicians Formula Organic Wear CC Cream very much, I just had to give the new Alba Botanica CC Even Advanced CC Cream a trial when I spotted it at iHerb. At US$11.59, what’s the big deal if it doesn’t work for me? Anyway, going by the reviews, I’d a hunch this cream might work for me and I was right! I’ve seen Alba Botanica around for awhile but this is the first time I’m trying something from the brand. 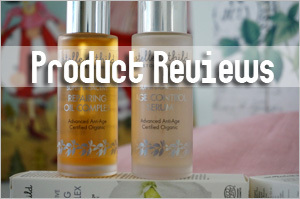 From what I’ve picked out from their website, Alba Botanica products are formulated without parabens, phthalates, artificial colors, propylene glycol, aluminum, mineral oil, petrolatum, oxybenzone, PABA, nano-particles, DEA, MEA or TEA, PEGs and PEG derivatives, ethoxylated ingredients associated with 1,4 dioxane and formaldehyde donors. 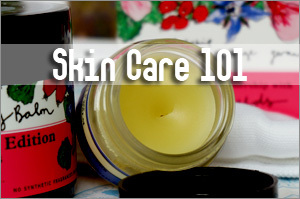 It is also said that they limit their use of animal products though some of them do contain beeswax. 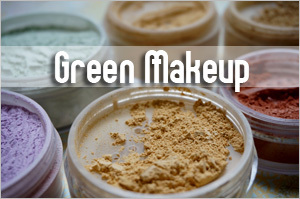 So naturally, Alba Botanica does not test their products on animals and they also do their best to be as green as possible in their business practices. 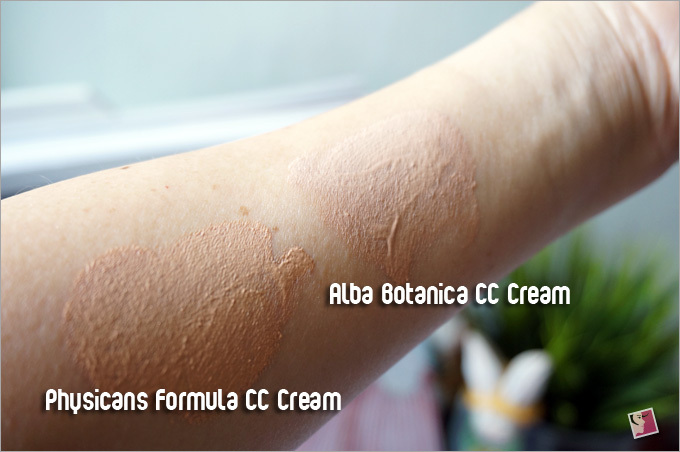 The Alba Botanica CC Cream is said to be a 6-in-1, multi-miracle color correcting cream with skin care properties. 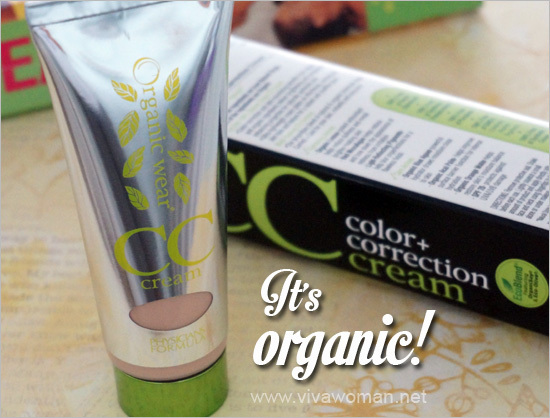 As a CC cream, it delivers tone correcting benefits while yielding a smooth, even, airbrushed finish. Yet, the product contains antioxidant-rich marine complex of algae extracts and vitamin C to replenish and moisturize while helping break up areas of discoloration. 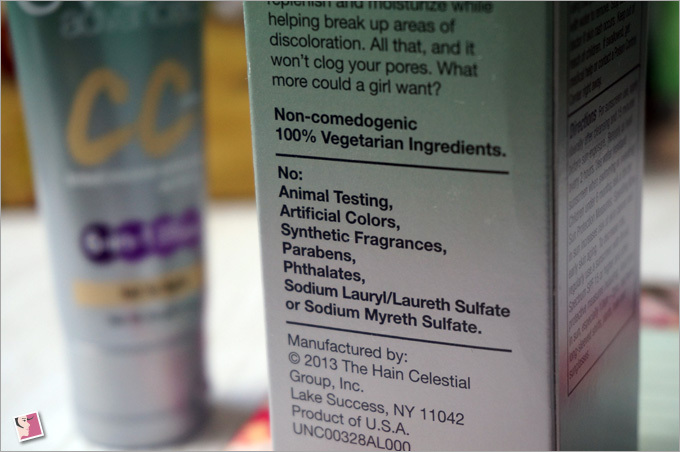 One thing that got me a little disconcerted is that this CC cream comes with a rather long list of ingredients, some of which aren’t that great for the strict green purists. 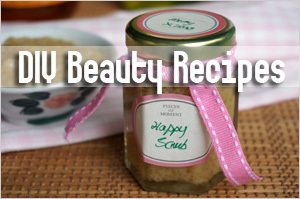 I consider this a makeup product and hence, did not scrutinize the ingredient list as much as I often do with skin care. But I noticed this one contains talc, alcohol and bismuth oxychloride—ingredients that raise red flags for me in a natural product as they tend to irritate some skin types. 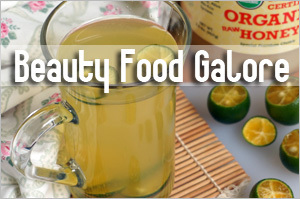 My skin has no issues with these ingredients though I rather avoid alcohol if possible. But I was curious about bismuth oxychloride because I get the impression that makeup containing them seem to offer better finishing. 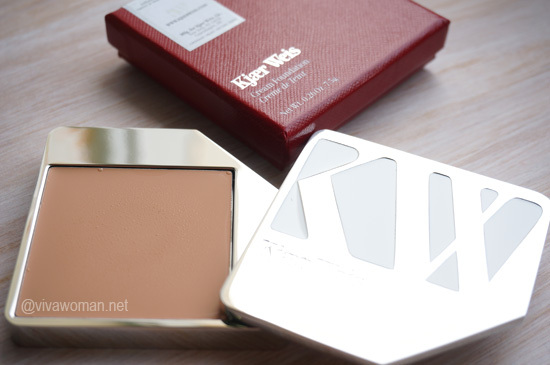 Other than that, I have to say I love this CC cream a lot, perhaps even more than Physicians Formula’s. The strange thing is, this cream doesn’t offer great coverage. 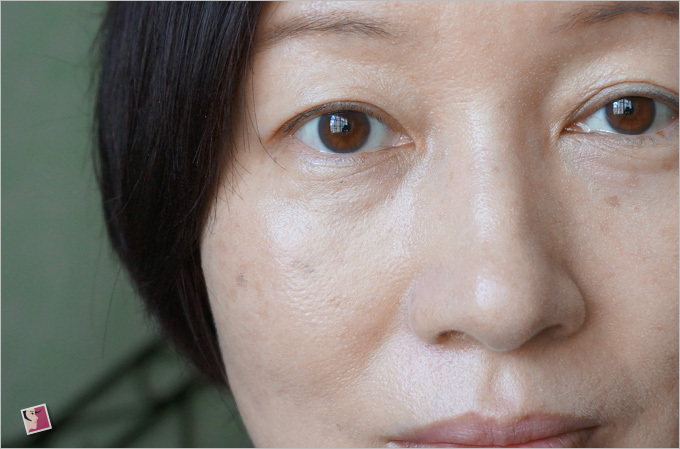 In fact, it’s so sheer, it’ll make you feel like you had nothing on, which is why I find it pointless to show you half my face applied with this cream—I couldn’t tell the difference! But pair this with a mineral foundation powder (I used Alima Pure) and the result is as promised—a soft, smooth, even and airbrushed finish. 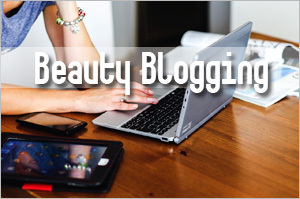 When my makeup settled after the first few hours, I even noticed my skin looking slightly dewy. Okay, it’s probably due to some of the oil in my skin but overall, I really like how my skin looks after using this. Best part is, the color does not change due to oxidization. It lasts a full day without fading off or streaking up. I use this over my Marie Veronique Advanced Everyday CoverageÂ without issues. I can also use it under my eye area without the skin looking crepey. 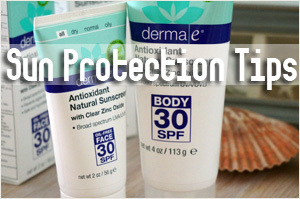 Now if you are someone who prefers wearing a full coverage especially if you have been using conventional BB or CC creams, you probably won’t be impressed with this product. But if you are into au naturale look and if your complexion is relatively unblemished, then you might want to give this a go. I know very well that my face could do with more coverage but I still like this CC cream because I don’t like wearing heavy makeup to begin with. 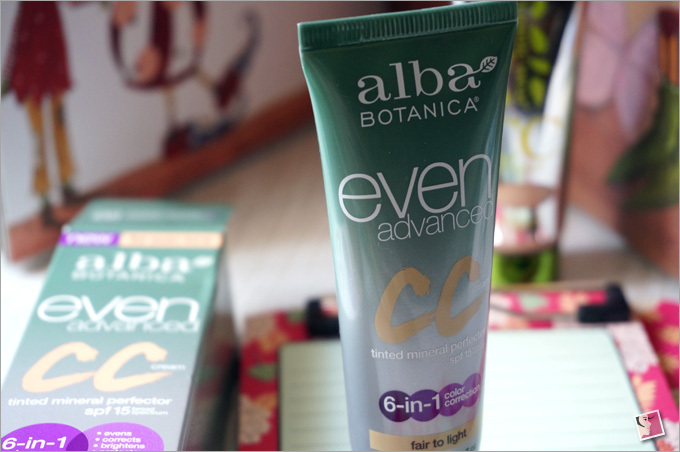 The Alba Botanica Even Advanced CC Cream comes with a faint sweet scent. What I used here is in the fair to light shade. A darker shade of light to medium is also available. 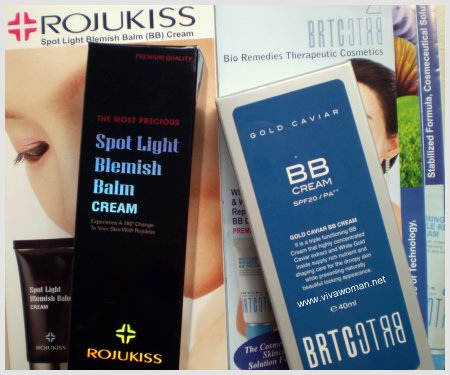 While most reviews for the fair to light shade of CC cream were favorable, it seems that a handful of women found it too heavy as in it’s too moisturizing for their skin type. But strangely, those who used the light to mediumÂ shade seemed to have found that one drying. So what is what? 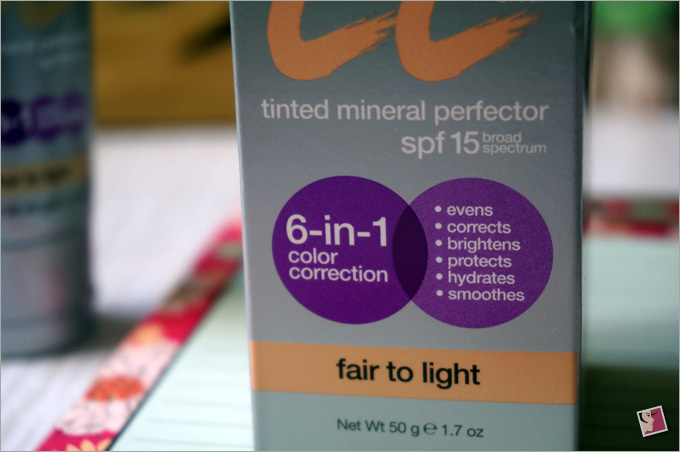 Well I don’t know what accounted for the contradicting reviews since most of the ingredients are the same; the difference is only the shade. 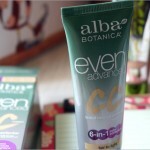 Contrary to their reviews, I found Alba Botanical CC Cream quite hydrating and just right for my combination skin. I thought the Physicians Formula Organic Wear CC Cream was a tad drier. In terms of swatches, Physicians Formula’s hasÂ a more yellow undertone while Alba Botanica’s appear more pinkish. I also find Physicians Formula offering better coverage than Alba Botanica’s when worn alone. Price wise, Physicians Formula is more expensive but their ingredient list is definitely cleaner—not to mention it contains 70 percent organic ingredients and its SPF is higher at 20. However, Physicians Formula’s comes in one shade while Alba Botanica comes in two shades, giving a choice to those with a slightly darker skin tone. So there. 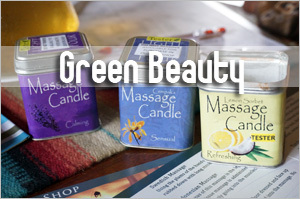 Another product to consider on your next shopping at iHerb. I like this product quite a lot and won’t mind repurchasing although I wish the ingredient list is cleaner. 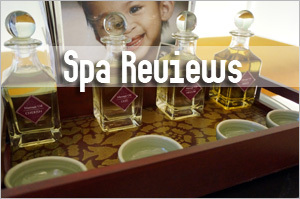 If you have tried Alba Botanical CC Cream, do share your views with us in the comments section. 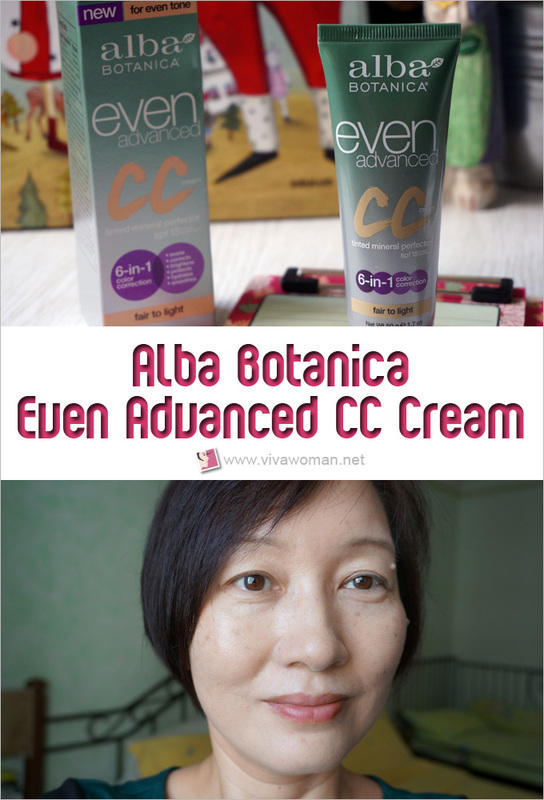 Get the Alba Botanica Even Advanced CC Cream from iHerb. If youâ€™re shopping at iHerb for the very first time, you can enjoy US$10 off if your purchases are $40 and above (US$5 if below $40). Use my promo code OVO966 (affiliate). Shipping is speedy and free for orders above US$20. 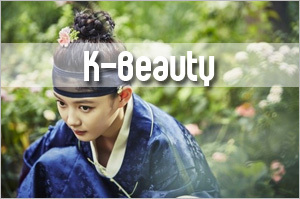 A tracking number will be issued and you can expect your order to arrive within a week.